For many years, plywood reels have been the industry standard for hose, rope and extruded product. But, as industries change, so do their needs. Since plywood reels are difficult to assemble and expensive to ship they have become an impractical choice for most companies. As a result, industrial manufacturers are in search of new reel options that address modern industrial needs. Since 1993 Reel Core has provided its customers with a practical reel that eliminates many of the drawbacks inherent to traditional reel options. Our proprietary reel design uses blow-molding to manufacture reel flanges and threaded cores. These components can then be configured into a wide range of sizes and assembled without tools by turning the flanges onto the threaded core. This innovative modular design allows us to quickly meet customer needs while maintaining the highest quality. Shipping: Our reels ship knocked-down and assemble on-site without mechanical fasteners resulting in reduced shipping costs. Space savings: Our unassembled reel components take up a fraction of the warehouse space compared with plywood reels. Protection: The rugged design of our reels is durable even when fully loaded minimizing damaged product and wasted inventory. Safety: Blow-molding creates a smooth durable finish that reduces handler injuries caused by splinters cutting down on lost time and annual recordables. Durability: Our unique product can withstand even the harshest environments, this makes it an excellent choice for demanding applications. 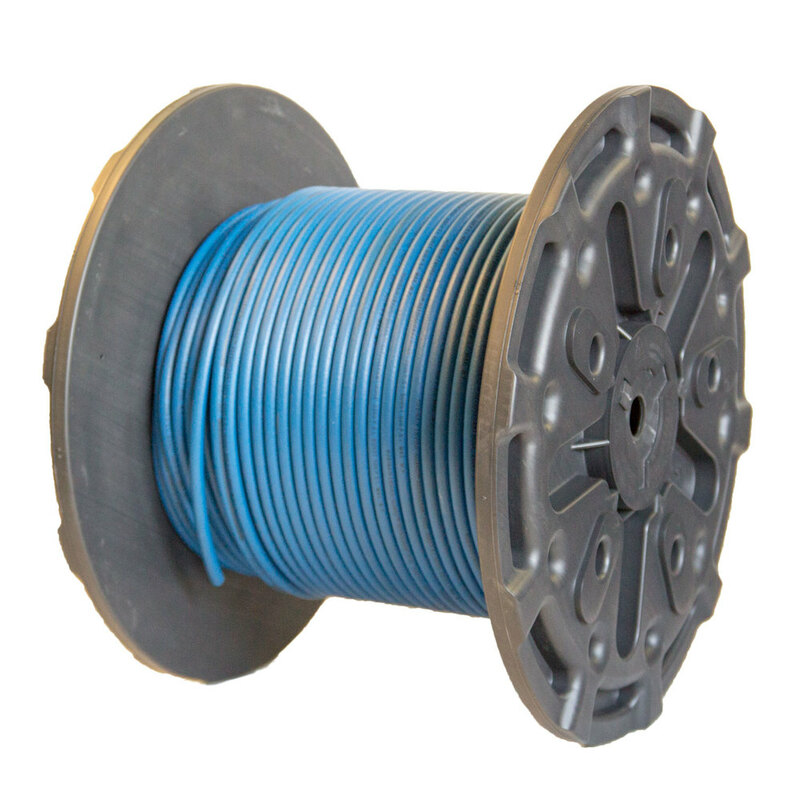 Sustainability: Our reels are made primarily of recycled high density polyethylene (HDPE) . Recyclability: Our plastic reels can be recycled locally instead of discarded and reels in good condition can be submitted to our national recycling program for a rebate. For over 20 years Reel Core has acted as a key member of its clients’ supply chains. Our reels help clients to build lean, profitable operations around modern solutions. To learn more about how our reels can help you we invite you to request a quote. Our expert team will be happy to answer your questions and provide you with the right solution for you.